When we started this blog, I was worried we'd turn into a Boston-centric blog, since so many of the bands Jeff and I like are from Boston, it's so much easier to discover new bands from where you're from, and being from the Boston area leads to an insane level of homer-ism. Lately I've been receiving so many submissions from fantastic Minnesota bands, I'm starting to have the opposite concern. What is going on in Minnesota that is birthing all these great rock bands? 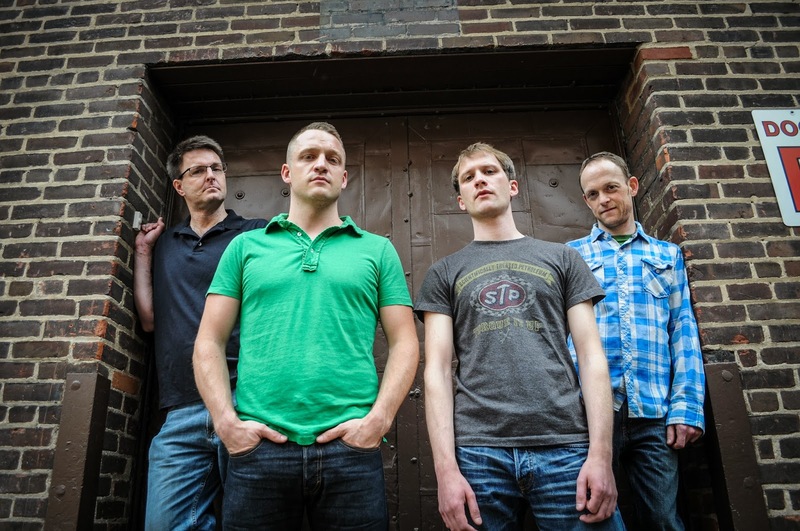 Singer/guitarist Drew Forsberg used to record under the name The Persian Leaps for years, but never shared his music until 2012 when he joined with Brad Hendrickson, Michael McCloskey, and Neil McCloskey. 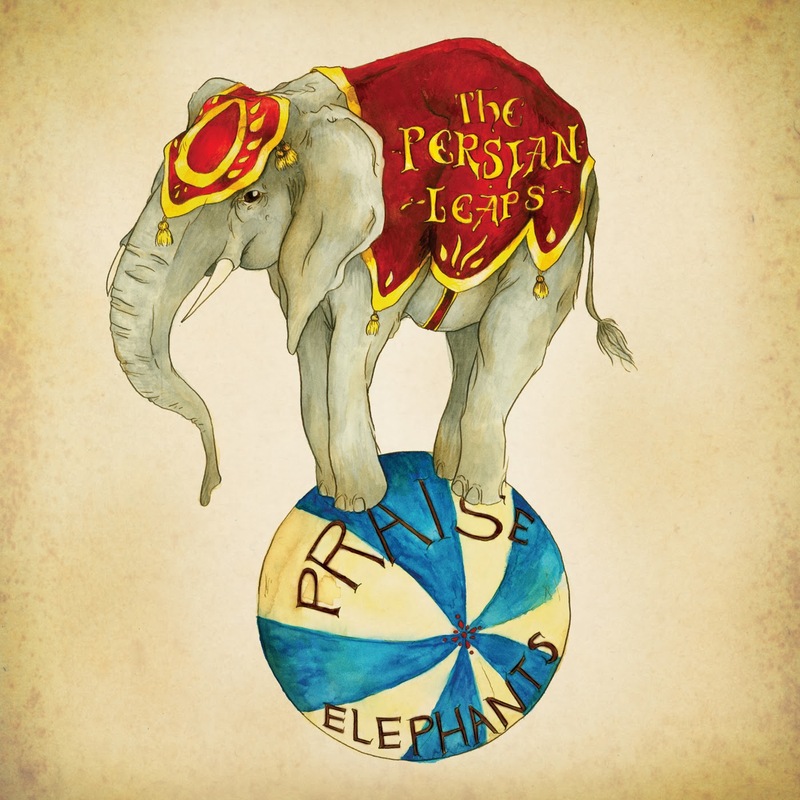 Back in August, The Persian Leaps released their debut offering, Praise Elephants. It's five songs of fuzzy, heartfelt rock with its roots in predecessors such as The Afghan Whigs or The Sheila Divine. "Silent Treatment" is by far my favorite. With its gang vocals saved for verses and not the chorus, it has a unique sound while being familiar. Right now you can grab Praise Elephants for a "name your own price" option over at The Persian Leaps' Bandcamp. You can also watch a live video for "Silent Treatment" below.